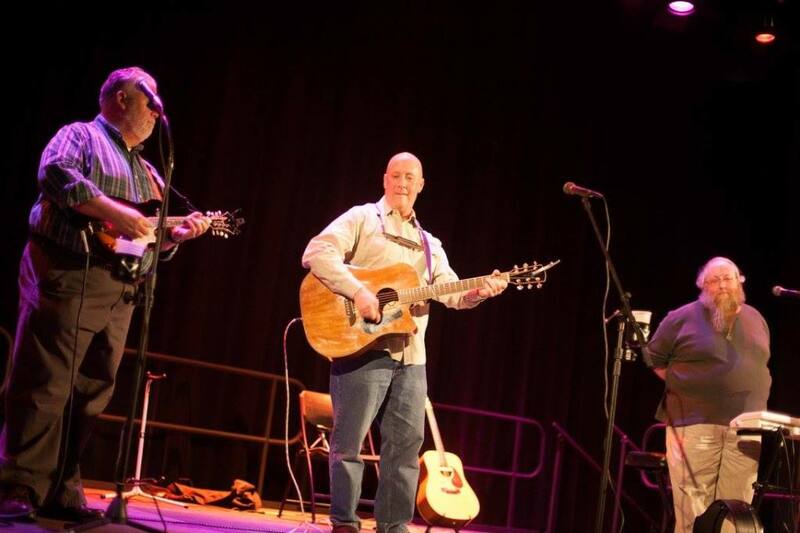 The Quietmen are a New Jersey/Pennsylvania based band that specializes in acoustic and celtic rock/folk music.We play acoustic rock and folk from the 50's through today. 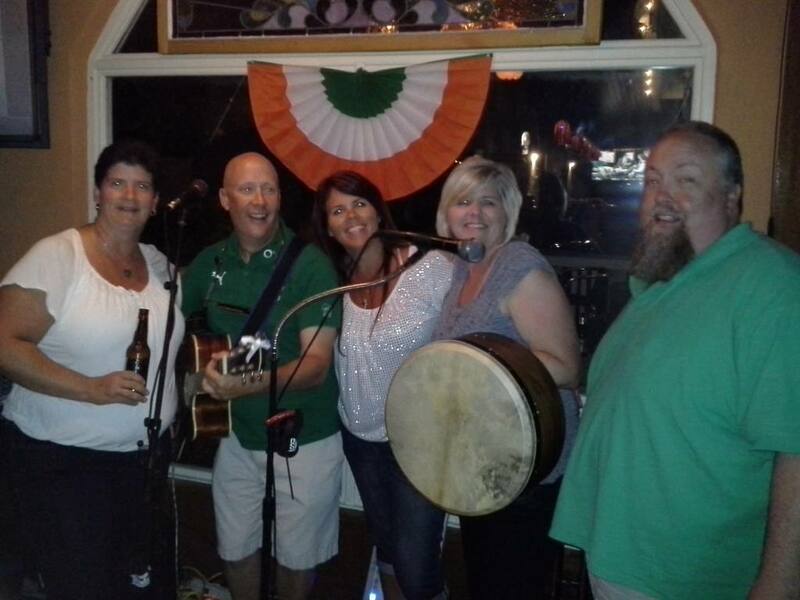 We can do an all-rock/folk show, all Celtic or some combination of the two. We love to do songs that people know and can sing. Come out and sing along with The Quietmen!